Award-winning theatre group Bournville Muscial Theatre Company (BMTC) from Birmingham will be embracing a theme of their show ‘Legally Blonde’ and encouraging their audience to wear something pink on Tuesday April 24 in aid of Breast Cancer Now, the UK’s largest breast cancer charity. 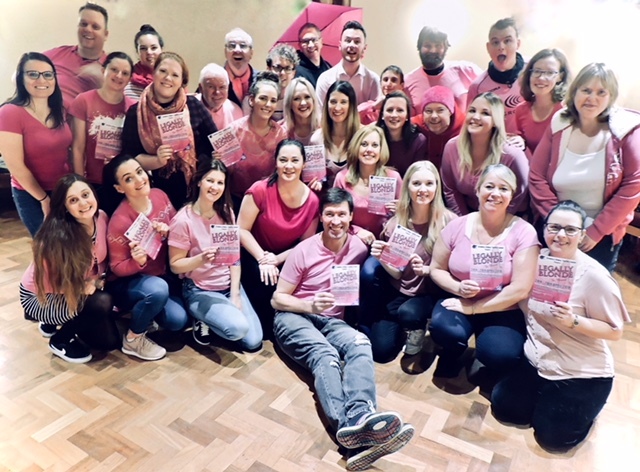 BMTC are using their opening night as an opportunity to further the company’s strong record of charitable donations by supporting the Wear It Pink cause front of house, and on stage, at The Crescent Theatre, with the hope to raise at least £500 on the evening for Breast Cancer Now. The Bourneville Musical Theatre Company, which has been entertaining audiences for over 90 years, was affiliated to Cadbury’s and performed at the Concert Hall on the Cadbury site up until 2000. BMTC won the NODA District 6 ‘Best Performance’ Award in 2017 for their production of ‘Jekyll & Hyde – The Musical', so all eyes are set to be on their performance of Legally Blonde. Rebecca Lowe, the BMTC Chairman, said: “We are really looking forward to our wear it pink opening night and some pre-show fundraising activities to raise lots of money for a cause that is particularly close to our hearts and because the vital research undertaken by Breast Cancer Now will help put a stop to women - mums, sisters, grandmas and best friends – dying of breast cancer in the future. "The theatre will be dressed for the occasion and the show, Legally Blonde, for which rehearsals are now well underway, promises to leave our audience in good spirits to dig deep and donate whatever they can afford. 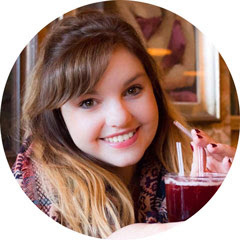 Lottie Barnden, Senior Fundraising Products Manager at Breast Cancer Now, said: “We are so grateful for BMTC’s wonderful support. We hope their wear it pink opening night event will be a big success, whilst raising much-needed funds for breast cancer research. Breast cancer is the most common cancer in the UK. One in eight women will develop breast cancer, and today alone more than 30 women will die from the disease. Breast Cancer Now, the UK’s largest breast cancer charity, fund vital breast cancer research across the UK and Ireland. Scientists, researchers, fundraisers and supporters are working together to find out how to prevent breast cancer, how to detect it earlier and how to treat it effectively. If you would like to join the theatre group for the Wear It Pink evening in April, please contact bmtccommittee@gmail.com for further details on ticket availability and prices.